FREEBIE: Cream of Wheat Cinnabon Cereal Sample! 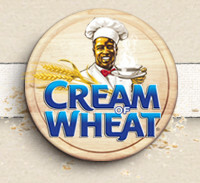 Go here to grab your FREE sample of Cream of Wheat Cinnabon Cereal. It took a little while to load for me, but my sample is on the way!